NFS, prints available. 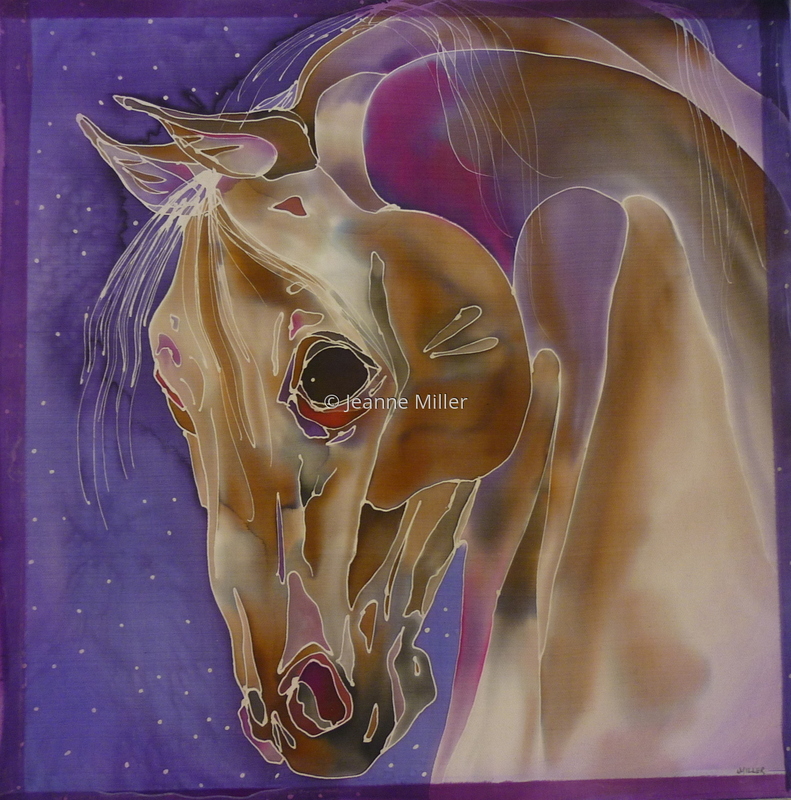 French Dyes on Silk, mounted over gallery-wrapped stretched canvas and sealed with UV-protective acrylic varnish. No frame needed.